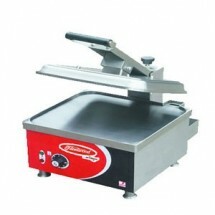 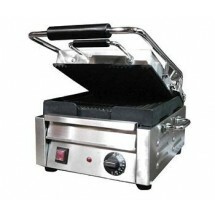 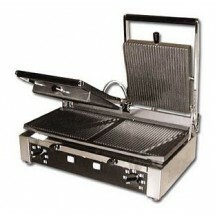 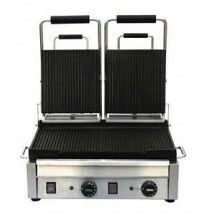 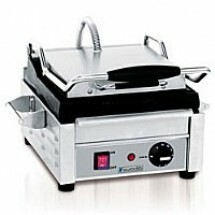 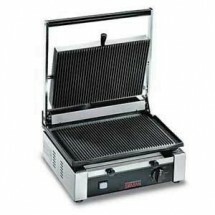 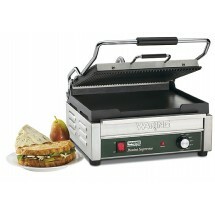 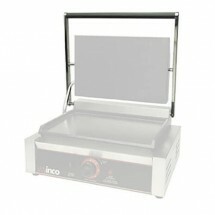 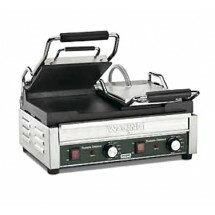 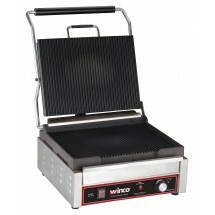 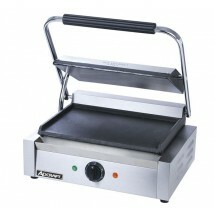 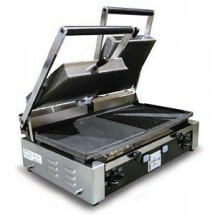 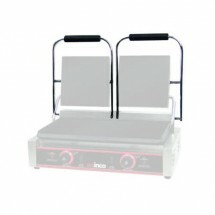 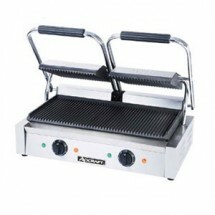 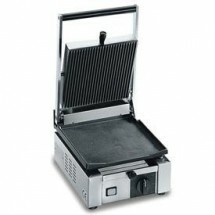 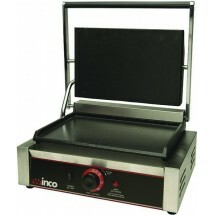 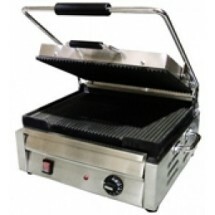 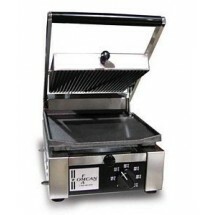 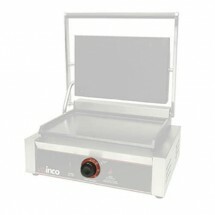 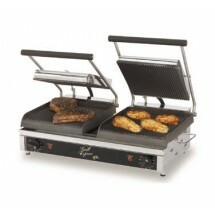 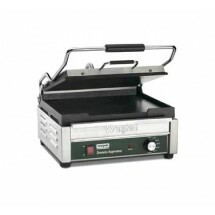 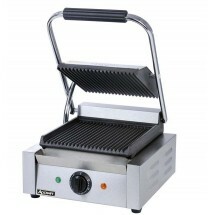 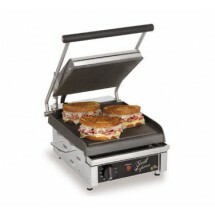 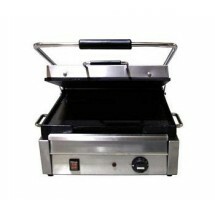 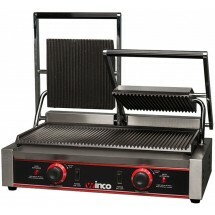 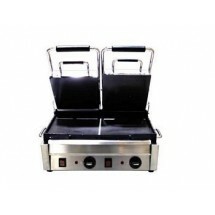 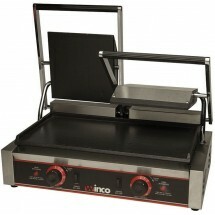 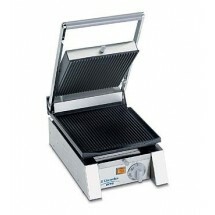 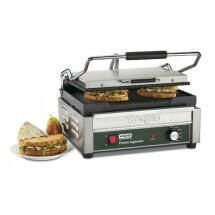 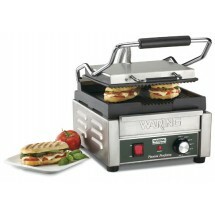 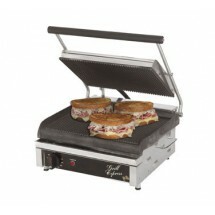 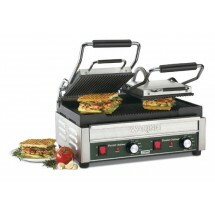 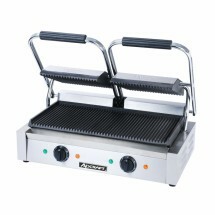 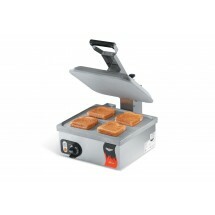 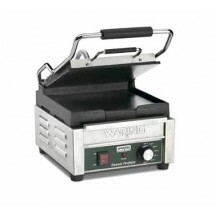 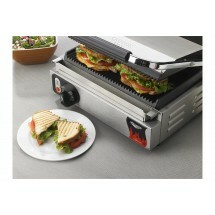 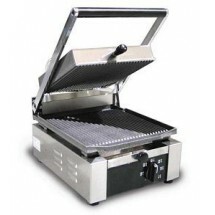 Turn an ordinary sandwich into an exciting menu option with a commercial panini press. 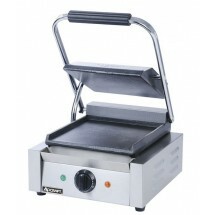 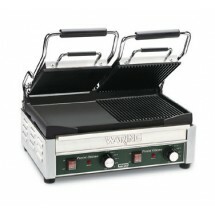 This sandwich grill is simple to use and can help you turn bread, rolls and bagels into delectable grilled sandwiches with any number of fillings insides. 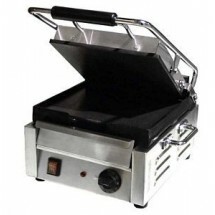 Excellent for cafes, restaurants, delis and food trucks, sandwiches produced on a panini grill are highly appealing and can easily help to increase your menu options and revenue.